We all know we need to exercise, but when we don’t have time, or just think working out is a miserable activity, it gets pushed to the back burner. 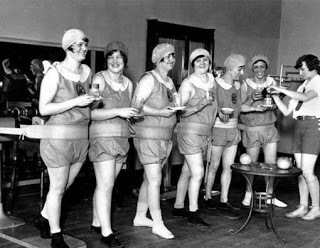 That’s why exercise fads have always been a big, and at times, a very weird and hilarious business. I’ve been duped on multiple occasions, but I still think these fitness fads are incredibly awesome, and they must be documented. Why it’s awesome: The name in itself is marketing brilliance. “Blade” is one of the coolest words in the English language, and “Body Blade” suggests that my body will get cut up (in a good way). 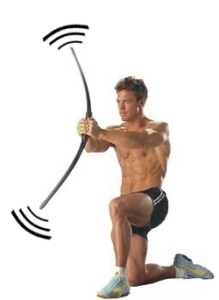 In addition, the bow and arrow look of the Body Blade sucked me in big time. Why it didn’t stick: It’s essentially a giant stick, and it failed to sculpt my biceps into carved pieces of stone. 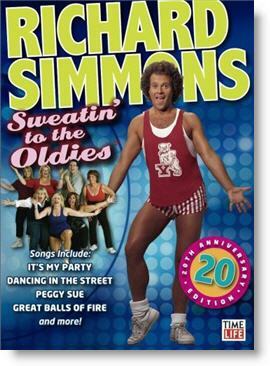 Why it’s awesome: If Richard Simmons was leading the way into battle, and you’d better believe I’d follow! Is he a ridiculous person? Yes. Is he extremely entertaining? You bet! These videos offer a strangely entertaining dance work-out, and I’m not ashamed to admit I’ve given it a whirl. Why it didn’t stick: I don’t own the appropriate attire to really embrace the power of these videos. I need shorter shorts, bigger hair, and several sweat bands to really get into the spirit. Why it’s awesome: Tony Little roped me in, big time! He rocked a pony tail, no sleeves, and he glided on that Gazelle Freestyle like a stallion. A friend of mine bought a Gazelle, so I got to try it out. I have to admit, it was fun and really did feel effortless. Why it didn’t stick: Unless you “Gazelle” really, really fast, it’s tough to get much of a workout on it. I have a feeling Tony Little did other exercises beyond the Gazelle to get such a physique. Why it’s awesome: Spin classes get results, and they’re still really popular. Plus, you get to endure great pain with a group of other people. 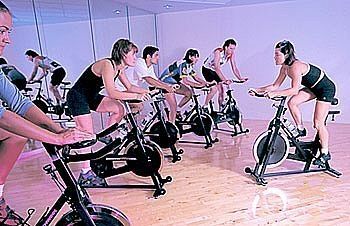 The social aspect of a spin class is wonderful, and if you stick with them, you’ll get in shape. Why it didn’t stick: It might be wrong to call this a fad, because people still dig them. But it was a disaster in my case. I took one spin class, and I have to say, my instructor was the most terrifying woman on earth. Granted, I was a terrible spinner, but her battle screams put a fear in me I’m yet to forget. Plus, riding like a crazy person and not moving seemed like a severe waste of energy. Not my bag. 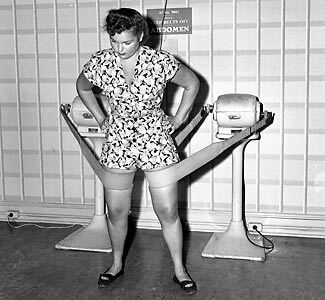 Why it’s awesome: This was a little before my time, but in theory, these machines shook your body and somehow melted all the fat off your body. If you’ve never seen a video of these in action, you’re missing out. They definitely cashed in on the idea of not exercising, but magically losing weight. Why it didn’t stick: I think the sheer fact that they yielded little to no results hurt their cause. Still, pretty awesome concept. An exercise program that involves rapid fight moves…yes please. 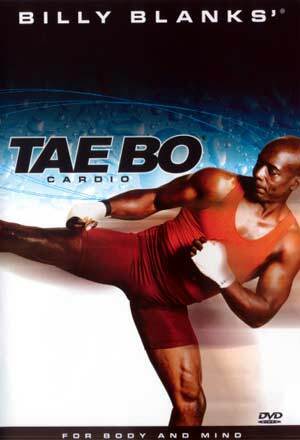 Why it didn’t stick: If you aren’t coordinated, Tae Bo has the potential to make you look pretty stupid. Plus, in my Tae Bo career, I’ve killed a lamp and crushed my toe when I accidentally kicked the wall. Not the best in-home exercise video. Why it’s awesome: Blading was/still is really fun. Skating is great exercise, and blades allowed you to glide all over town. Pretty tough to beat. Why it didn’t stick: Somehow roller blading lost its street cred, and its “cool factor” went in the tank. That being said, there’s an old man that loves to blade shirtless through my neighborhood, and I always salute him. The guy is super fit, and he’s absolutely shameless! I’ve never met him, but man, do I respect him. 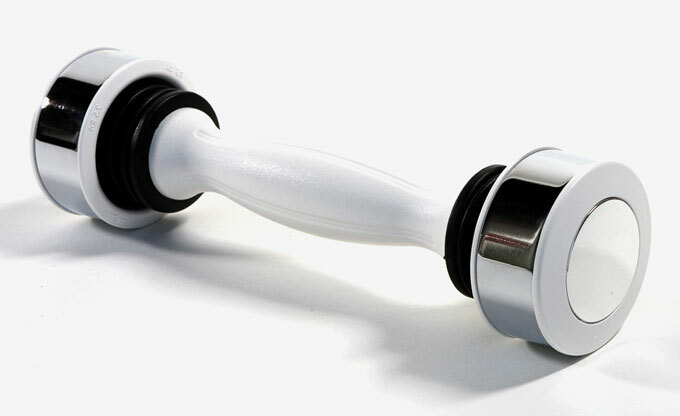 Why it’s awesome: Similar to the Body Blade, the Shake Weight is reliant on one strange movement that harnesses all of your muscle groups. In theory, it’s incredible. Why it didn’t stick: I’m pretty sure 90% of the Shake Weight’s sales are due to gag gifts. 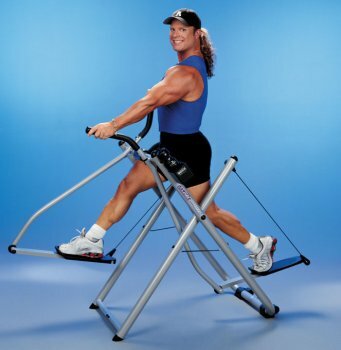 The hilarity of the device far outweighs the merit of the exercise. Why it’s awesome: I’ve tried these once, and they really do blast your ab muscles. Plus, there isn’t the strain to your back you get from crunches or traditional sit-ups. 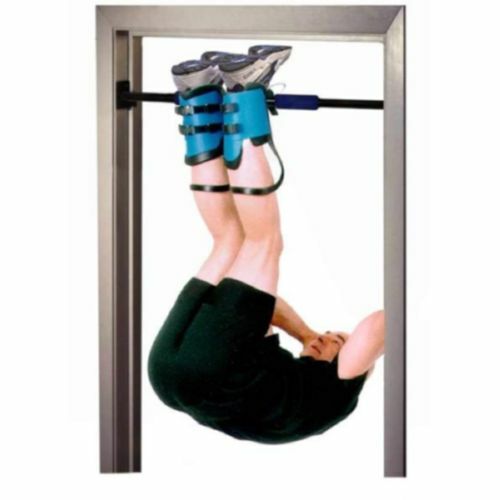 Why it didn’t stick: I did one too many sit ups, and my abs got so tired I could no longer reach up to unclip myself. Had I been alone, I might have died hanging upside down. But on the bright side, I would have gone out with shredded abs! Why it’s awesome: If you didn’t fall for this fad, give yourself a big pat on the back. 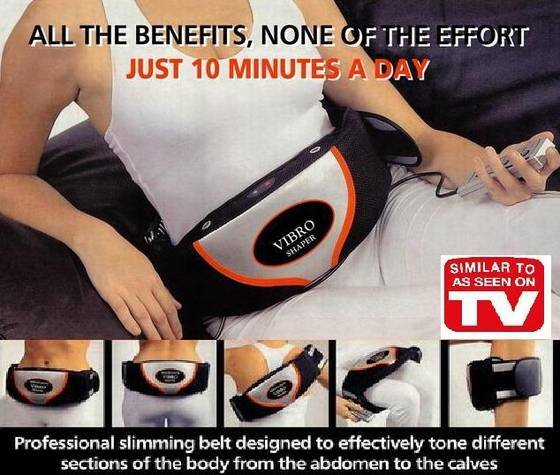 These belts claimed that you could strap them on, let them shock you to oblivion, and when you take it off, you’re left with a rock hard six pack. Electricity can replace exercise, who knew!? Why it didn’t stick: Out of sheer curiosity, I bought a used belt at Goodwill. Turns out, it hurt like the dickens, and I’m pretty sure it did some damage to my internal organs. Since mine was used, it’s possible it was defective, but I came to the conclusion that this device is a piece of garbage. Unfortunately, there’s no such thing as “free” exercise. What did I miss? What other crazy fitness fads have you tried? I haven’t used other devices but I have a good experience with Body blade, It maintain a strong core for a healthy lifestyle and prevention of injury. I can say easy and full body work out in minutes. It automatically trains your body and adjusts to your personal level of conditioning. I really like it. Tried the roller skating at the beach in the 70’s. Looked like a lot of fun skating down the boardwalk..until you skated on all those boards. It was like driving over rumble strips for an hour! Can’t forget Flirty Girl Fitness! Hey Ben, I had to Google that one, and I must say I’m glad I never tried it. However, I’m sure it would make for an entertaining story. I tried the thighmaster ala Suzanne Sommers. Very weird. Also tried a thing that looked Linda like a potato chip you sat in to do situps. Not so hot!